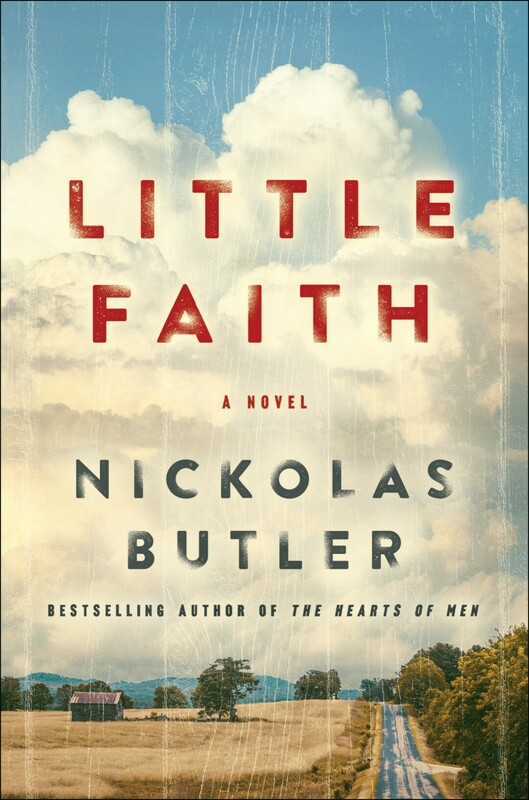 Since its release on March 5, local author Nickolas Butler’s newest novel, Little Faith (find it here), has sent readers reeling with its heartfelt exploration of the relationship between faith and family. In a rural Wisconsin town, Lyle tries to preserve his relationship with his daughter, Shiloh, and grandson Isaac while she becomes involved with an extremist church who’s beliefs might put the boy in danger. A full description of Little Faith is available on the author's website, along with a short reading from the novel. Little Faith is available at The Local Store at 205 N. Dewey St. in Eau Claire, and online right here. Feast your eyeballs upon everything The Local Store & the Volume One Gallery have to offer – from apparel, art, books, music, and sundry other notable items to rotating exhibitions of fine local art, live music, book readings, film screenings, discussions, and even tastings.